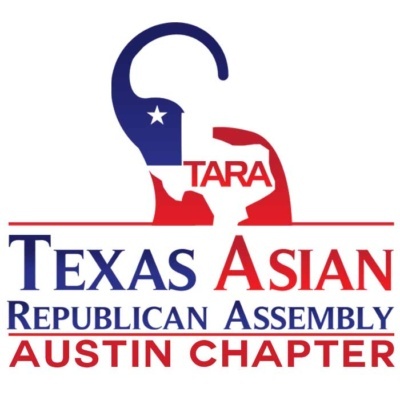 The Texas Asian Republican Assembly of Austin is having a meeting April 4th, 2017 at Sherlock’s Baker St. Pub, 9012 Research Blvd. 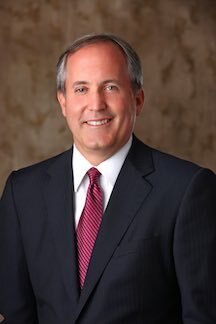 at 6:30 PM, with Texas Attorney General Ken Paxton. Tuesday is happy hour with $2.50 Texas beers and Sliders sandwiches. Everyone is encuraged to order dinner, drinks and ask questions!